We’re almost twelve chapters into 2017, and it’s been a hell of a year on Harcourt Street. And while we never really calm down here at Coppers, November is a month that you could almost call normal. With December being one of the busiest months on the calendar, November is the calm before the storm, if you can excuse the cheesy cliché. So, while we have this swift window of breathing space, we’re sure as hell going to take advantage of it. We’re not exactly going to put our feet up though, instead we’re focusing on something very important. 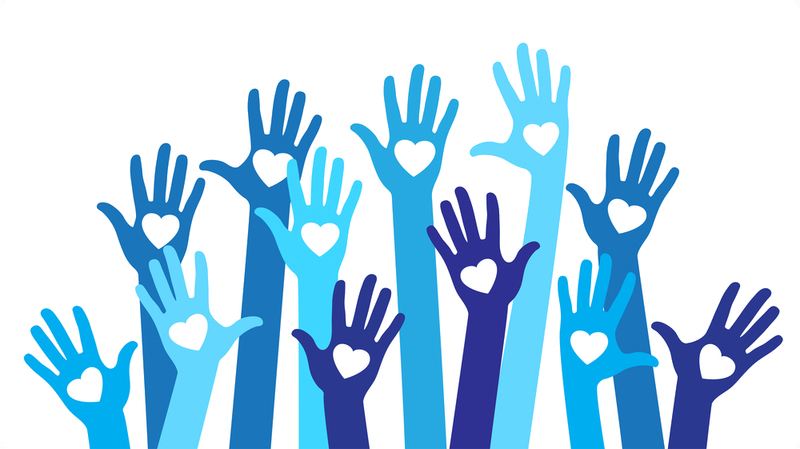 Giving back. 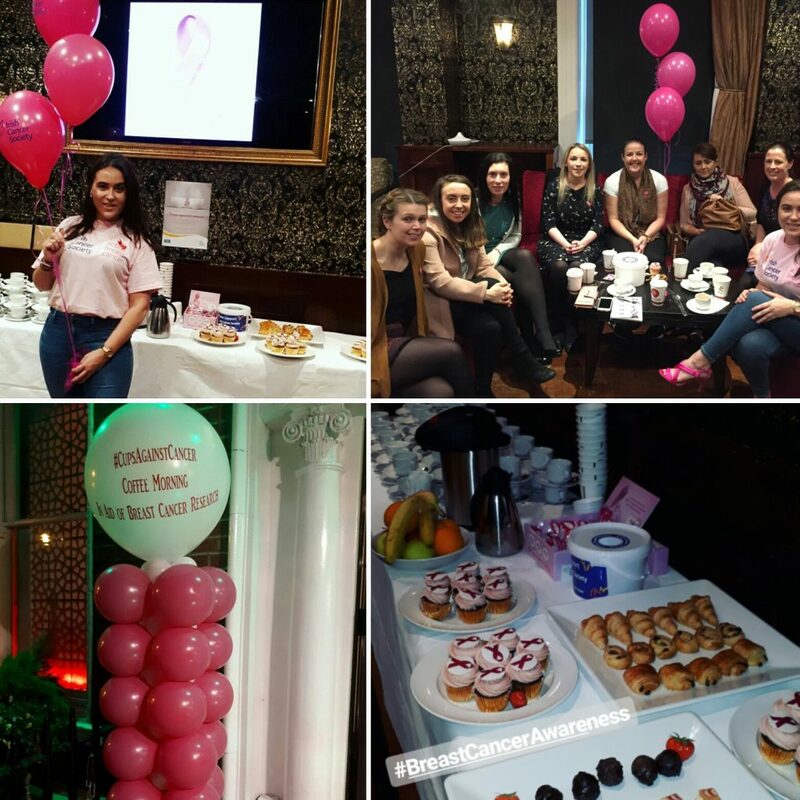 We began the month on the back of a fundraising coffee morning in aid of the Irish Cancer Society. We invited our neighboring business’ in for a coffee and of course a mug of tae for the more traditional, and all kind donations were very much appreciated. 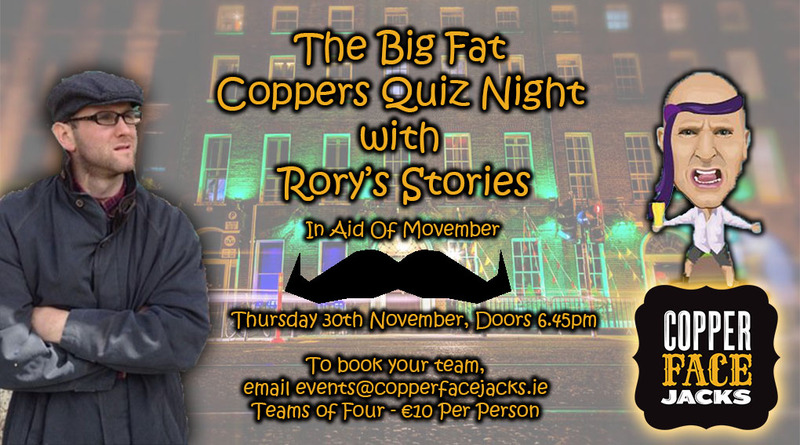 Our charitable efforts this month will be capped off my our main event, ‘The Big Fat Coppers Quiz Night’, which will be hosted by Ireland’s funniest funny man Rory O’Connor from ‘Rory’s Stories’. Not only is the night going to be serious craic, but there’s going to be loads of deadly prizes to be won and those who enter can stay on until the wee hours of the morning! It’s going to be teams of four, so round up your mates and brush up on your irrelevant Irish facts. It’s only going to cost you a tenner, all of which is going to a great cause in Movember Ireland. Get signing up!